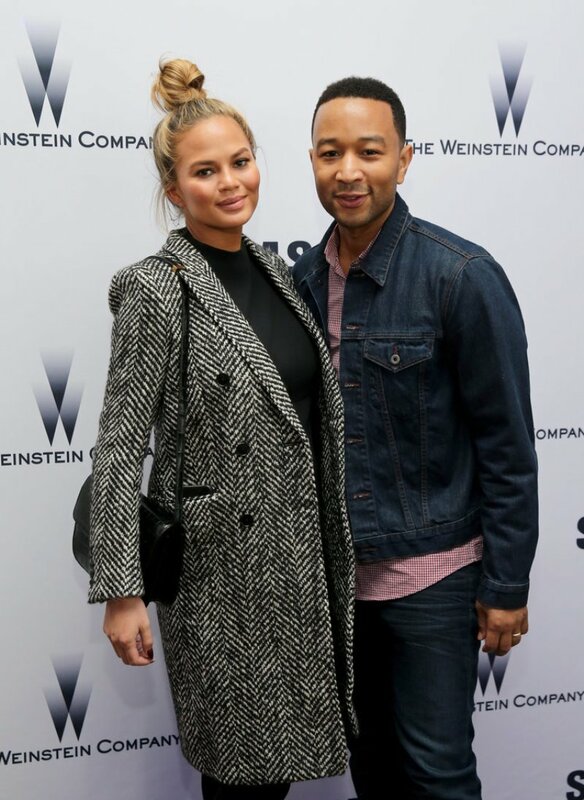 Chrissy Teigen her husband John Legend attended the ‘Southside With You’ red carpet premiere during the 2016 Sundance Film Festival, in Park City, UT. The stunning model bundled up her baby bump in a super chic Saint Laurent Herringbone Coat accompanied by tights and cutout ankle boots. Later, they were spotted at the Sundance Bowl Football Party, hosted by Harvey Weinstein and Samsung. Check out some more images from their Sundance outing and sound of on twitter @fmd1_com using the hashtag #lovefmd.